We’re Seeking Contributors + Extended Happy Hour This Wednesday 10/25! Calling all writers, photographers, illustrators, videographers, and content makers! 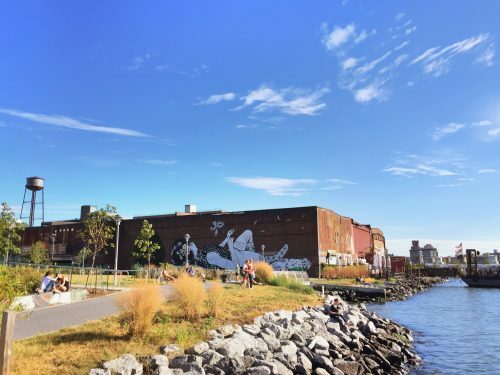 If you love Greenpoint and want to create content in the areas of local news, art, music, food, fashion, wellness, environment, politics, history, events talk to us! Join our editorial team and other contributors on Wednesday, October 25th 2017, from 7:30pm-10pm at Golden Years (221 N 4th St) as we hang out, exchange ideas over drinks and food for an extended Happy Hour! You should RSVP so we know who’s interested!